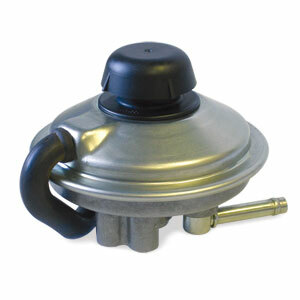 This is a direct replacement heavy-duty vacuum pump diaphragm for the '03-'07, 5.9L Dodge Cummins Jacobs brake system. The heavy duty diaphragm is similar to the factory original but has a slightly larger and more robust diaphragm that has a decreased stroke which equals less work for the internal components. To help cut down on pump noise during operation the heavy duty diaphragm has a larger noise suppressor. Vacuum pump is much quieter than original, I have many more items that I would like to purchase however the postage is cost prohibitive. Change out was easy. Video was accurate. I definitely saved some money..Works Great..Highly recommend your products.